Renowned Los-Angeles based dermatologist Dr. Harold Lancer has treated over 30,000 patients during his thirty years of practice, including some of the world’s most beautiful and recognisable people such as David Beckham and Ryan Seacrest. The Lancer Method is his signature product line which is designed to improve skin’s overall health and leave it with the legendary “Lancer glow”. Polish. Cleanse. Nourish. This breakthrough anti-ageing regimen delivers healthy, younger-looking skin in just three simple steps. 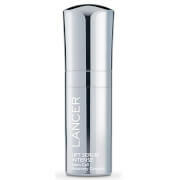 Dr. Lancer’s complete anti-ageing solution is now also available for the body so that you can enjoy youthful, glowing skin from head to toe. 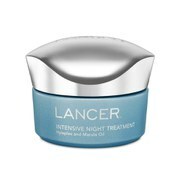 Take your skincare regimen to the next level with these Advanced Treatment options, all designed to enhance the effect of The Lancer Method. Discover the face and brains behind the brand, Hollywood-based dermatologist Dr Harold Lancer. Three decades of dermatological practice – and daily interaction with patients – has made Dr Lancer the authority on radiant, youthful-looking skin. 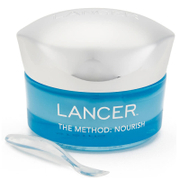 His 3-step anti-ageing skincare routine, The Method, stimulates the skin’s own transformative healing power for lasting results, so it’s no wonder that the Lancer glow is famous around the world! Click on the image to the left to shop the full range! 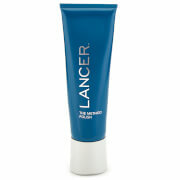 Discover Lancer Skincare at Mankind. 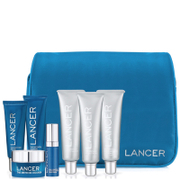 Coveted by celebrities such as David Gandy, Beckham and Ryan Seacrest, you can reveal the benefits of the Lancer Method, all developed by dermatologist to the stars Dr Harold Lancer, from the comfort of your own home with this innovative skincare range.